This year’s Downton Abbey treat takes us to 1924 and is set against the background of the UK’s first socialist government having just been elected and Lord Grantham rightly suspects that they have no sympathy for him and his ilk. 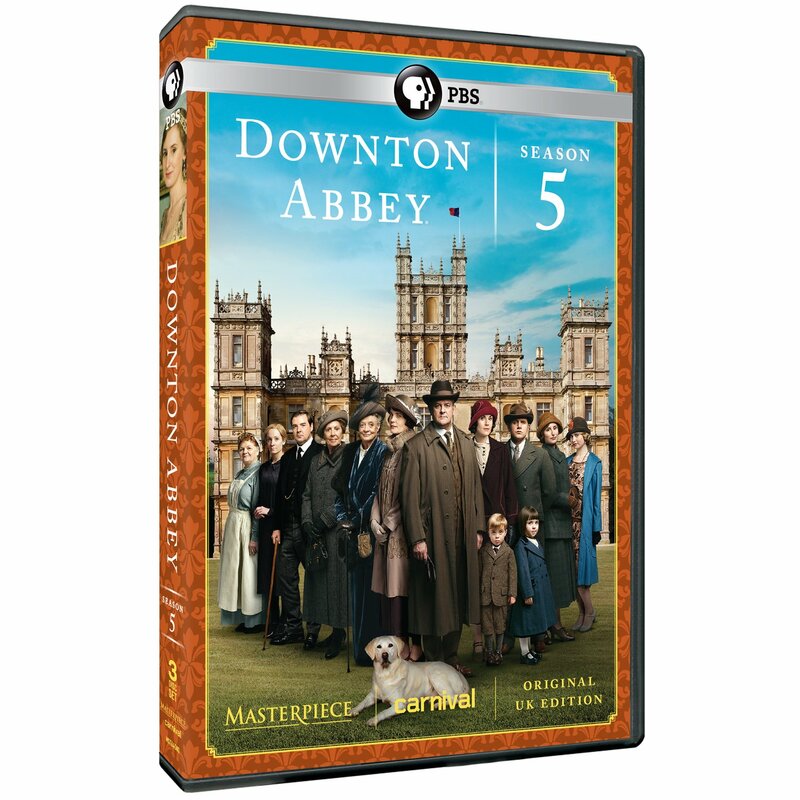 Many of the story lines of Series 4 and earlier are immediately picked up and Downton certainly hits the ground running. The incomparable Maggie Smith continues to dominate whenever she appears, her caustic and witty comments superbly delivered. The good news is that she makes plenty of appearances in this series and more of the story lines involve her. Julian Fellowes, the writer, clearly appreciates how important she is to Downton.